On June 26, Oklahoma voters approved State Question Number 788 – Initiative Number 412, an activist-led, signature-driven ballot measure launched more than two years ago. This makes the Sooner State the 30th state in the nation to permit the use of cannabis for medicinal purposes, and perhaps the most conservative state yet to approve its use. The measure is one of the most permissive cannabis policies in the U.S. The typical list of qualifying conditions doesn’t exist. Instead, doctors will be able to recommend cannabis using the same accepted standards for recommending any other medications — a fact that sparked bitter opposition, particularly from law enforcement. The new law would allow patients with a medical marijuana license to possess up to eight ounces of cannabis in their residences or carry up to three ounces; up to one ounce of concentrate; and up to 72 ounces of edibles. They will also be able to grow up to 12 plants (6 mature/6 seedling). 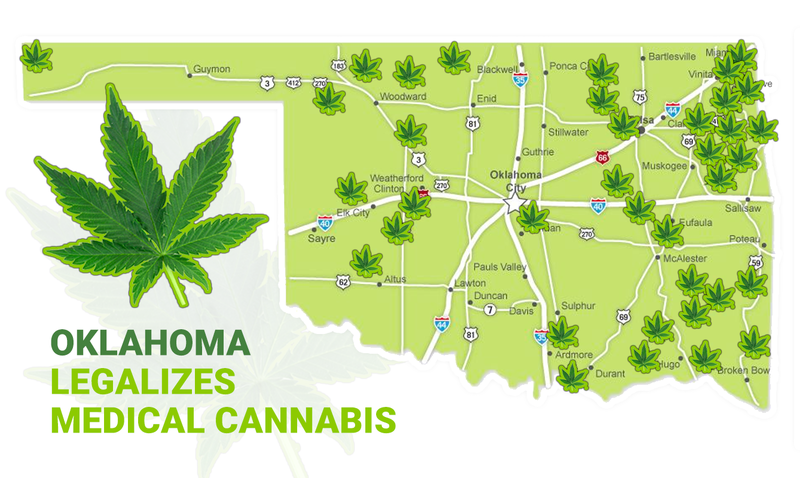 Additionally, Oklahoma’s measure reduces penalties for the possession of up to 1.5 ounces of cannabis for anyone with a medical condition, regardless of whether they have a medical marijuana license or not. 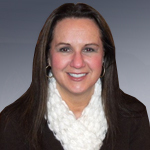 Possession will be a misdemeanor offense with a fine not to exceed $400. Not everyone was in favor of the initiative. Various law, business, faith, and political leaders lodged opposition to the campaign. A group called SQ 788 is Not Medical spent $500,000 to try to create a media storm. Opposers painted the proposal as a bridge to making recreational marijuana legal under the guise of medical therapy. Clinic co-owner Whitney Wehmeyer told the Tulsa World that for “$250 a patient gets two appointments with a doctor who could provide a recommendation to apply for a license.” The clinic will not dispense cannabis products themselves. Only a court order could prevent certification of the measure, because there is no provision under state law for a recount or allegations of irregularities regarding a state question. Bud Scott, the director of New Health Solutions Oklahoma (a trade association for Oklahoma’s cannabis industry) warned residents to wait for the measure to be certified before paying for a doctor’s recommendation. “It’s incredibly premature for people to be opening businesses and expecting a profit when none of those guidelines are in place and before we have protocols set forth,” Scott said.